 Increase safety in your premises and comply with the Health and Safety regulations. Easy to understand sign available in high quality and long lasting materials. It is designed to provide high visibility display.